Want to plan a not-so-expensive yet super fun and relaxing getaway but don’t know where to? 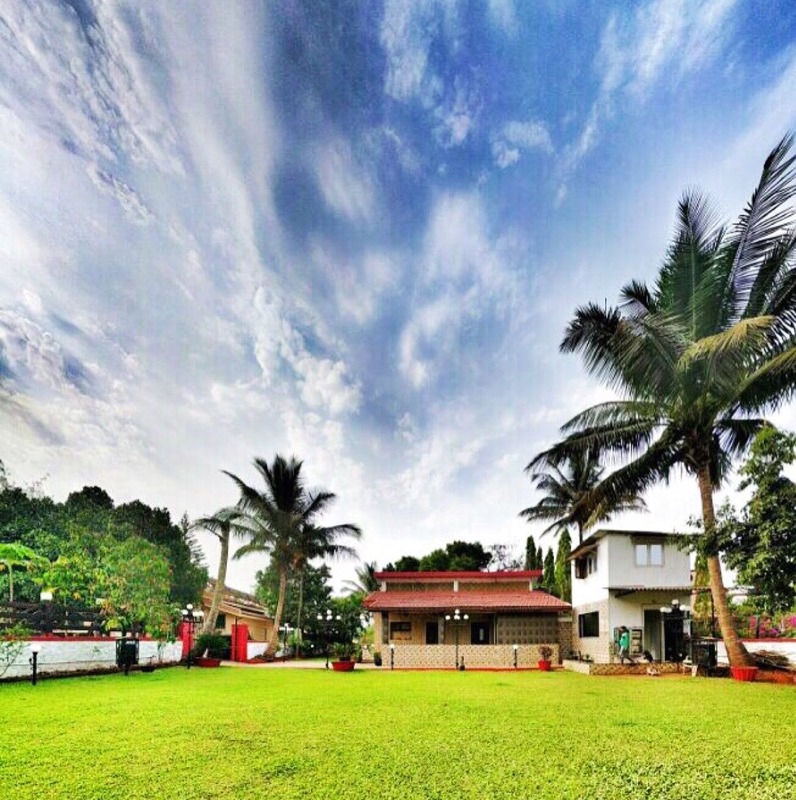 The Manasi Bungalow in Lonavala is a great choice for a quick getaway. Host huge groups here for crazy parties or come here to get some solitude, this place serves every purpose. The best part? You can get your pets here and leave them to run around and play in the nature. At this Bungalow, you get your personal space for as many days as you want. You will be surrounded by greenery, comfort, peace, lovely food and even better service. They have the sweetest in-house all-time help who will make sure that your stay is comfortable. There are numerous restaurants that serve and deliver good food and the Lonavla market is just a few minutes walk from the bungalow. It’s safe, beautiful and most importantly, very comfortable. Wouldn't really want to change anything! However, it would've been nice if there were some books, Badminton rackets or some board games kept for relaxation. Book a few days in advance. You are provided with tea and basic snacks but you will have to order meals from the restaurants near by. The menu of almost every possible restaurant is kept near your bed. For basic requirements, the kitchen is open for you.